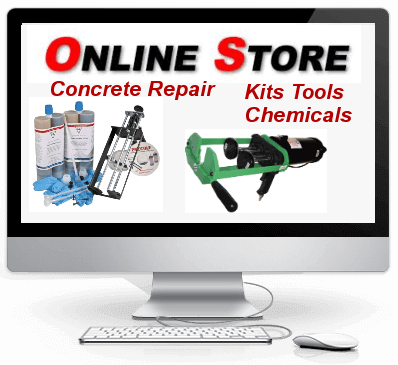 All Canadian orders shipped within Canada no brokerage required. 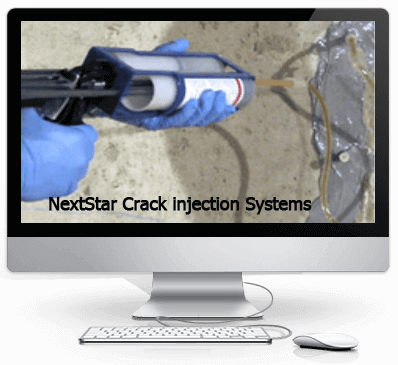 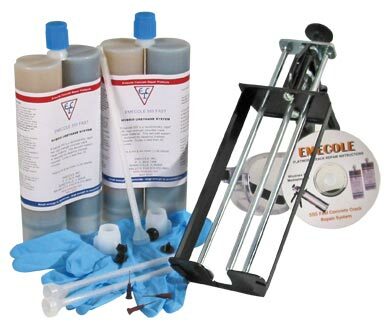 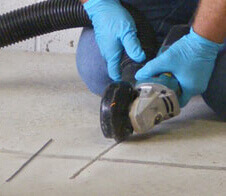 Hybrid Polyurethane fast setting crack repair kit for concrete slabs & floor cracks. 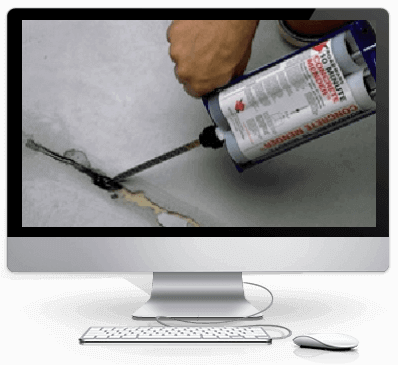 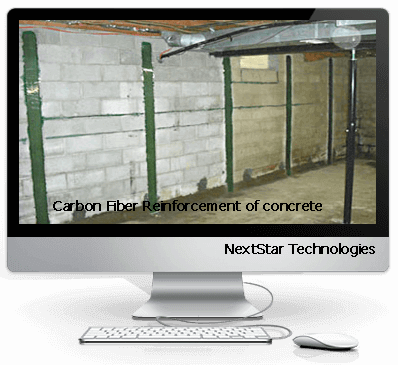 Kit contains everything you need for applying this fast setting concrete floor crack repair, Ideal for basement floors very low odor.